* Engineers available to service machinery overseas. Installation: Engineers available to service machinery overseas. Our engineer also can be dispatched to overseas as you required. 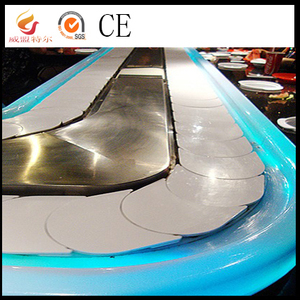 Sushi Boat System is just another one of our enthusiatic approach in making food presentation a little more sophisti- cated and fun! We are able to bring to you the result of the synergy between art and practicalbility for your restaurant management instantane- ously. 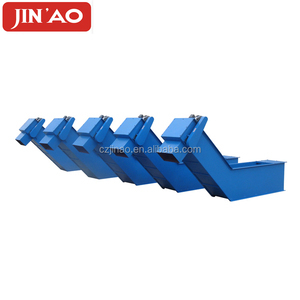 s for your attention to our machines, If you are interested in any of our equipments, Please feel free to contact us. 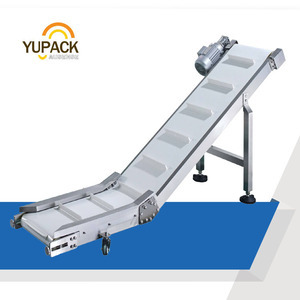 2 YRS Panzhihua Xindu Machinery Co., Ltd.
3 YRS Shandong Donglong Transmission Equipment Co., Ltd.
Q: Can this conveyor transport my product9 A: This stainless steel conveyor with rubber belt can convey bottles, plastic bags, paper bags, carbons, cards, etc. 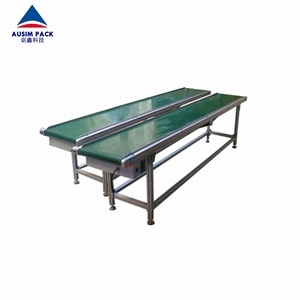 Q: How many KG this conveyor can transport9 A:0-3KGS(Max), but if you have heavy products,we can customized for you. Q: How can I know your machine works well9 A: Before delivery, we have tested every machine and adjust it to best condition; if you have special production condition, we could also adjust the machine for you. 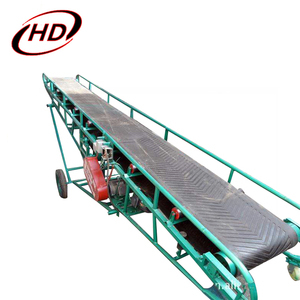 3 YRS Hebei Shengye Machinery Manufacturing Co., Ltd.
Alibaba.com offers 28,538 belt conveyor systems products. About 64% of these are conveyors, 12% are material handling equipment parts, and 1% are cargo & storage equipment. 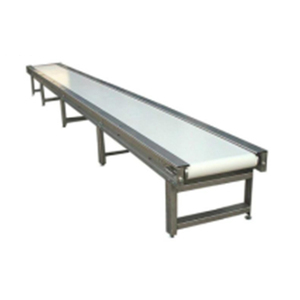 A wide variety of belt conveyor systems options are available to you, such as stainless steel, aluminium, and rubber. You can also choose from free samples, paid samples. 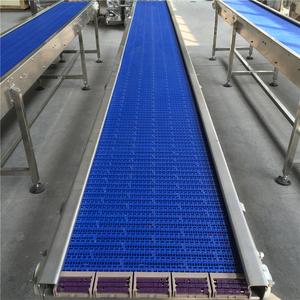 There are 28,538 belt conveyor systems suppliers, mainly located in Asia. 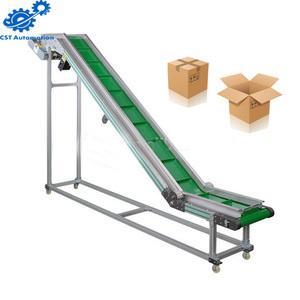 The top supplying country is China (Mainland), which supply 100% of belt conveyor systems respectively. 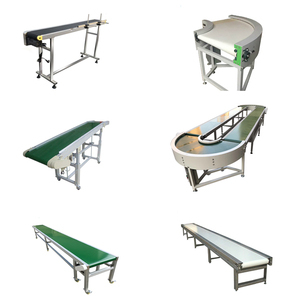 Belt conveyor systems products are most popular in North America, Domestic Market, and South America. You can ensure product safety by selecting from certified suppliers, including 7,924 with ISO9001, 6,460 with Other, and 1,621 with ISO14001 certification.